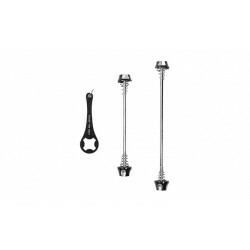 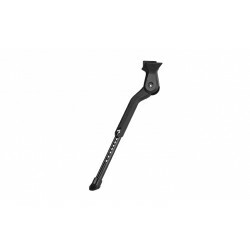 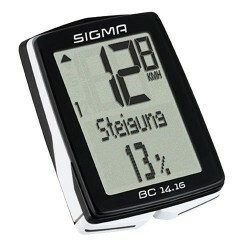 39,95 € * tax incl. 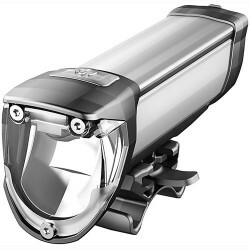 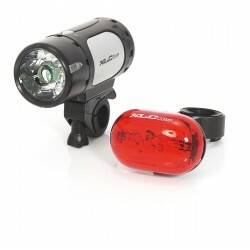 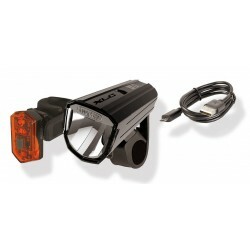 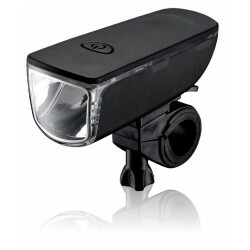 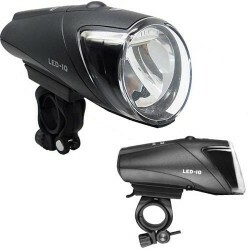 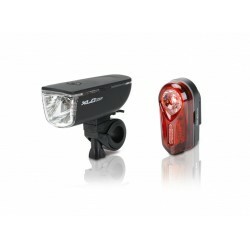 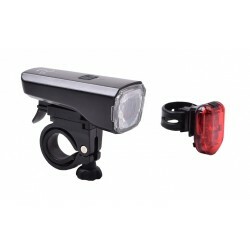 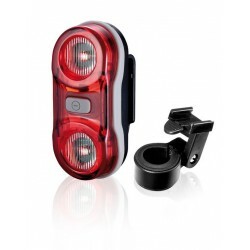 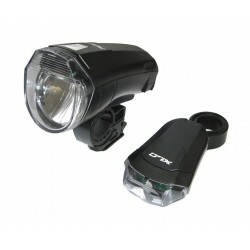 Light set is StVZO (road traffic regulations) approved, consists of CUBE front light PRO 25 and CUBE rear light PRO. 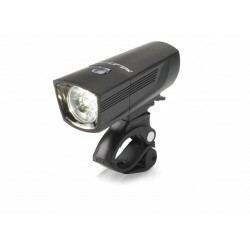 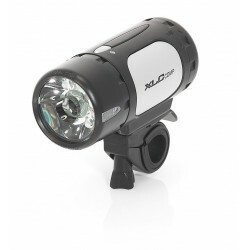 PRO 25 with 25 lux and rechargeable lithium-polymer battery via USB. 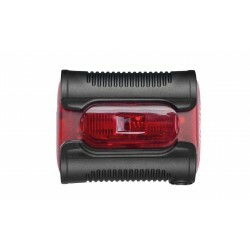 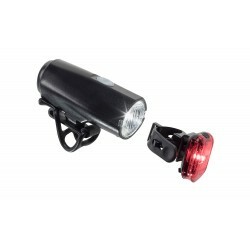 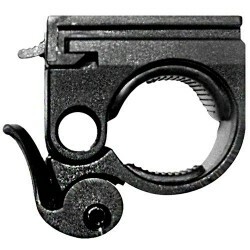 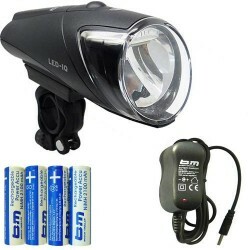 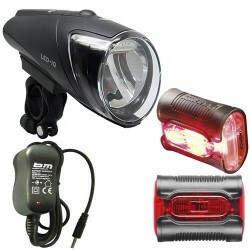 Rear light PRO with two AAA batteries.